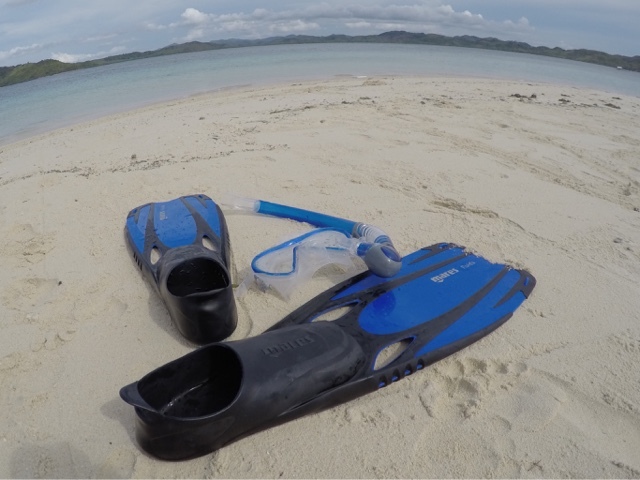 This is the final installment of the Coron, Palawan escapade. The beauty under water and above the water are truly amazing. 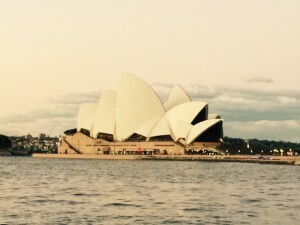 Hope this will guide you in organizing your next travel. C0ron is one of the spots for underwater boat wreckage. First stop of the day is the Japanese Sunken Boat. Twenty minutes from the resort passing by the pearl farms. 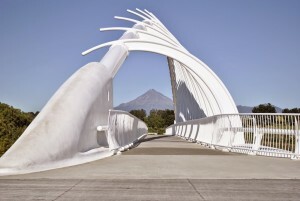 Cruising along heaps of white creatures floating and dancing gracefully, the bloom of jellyfish. 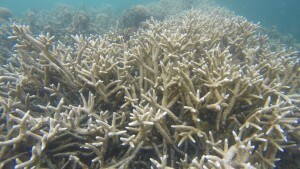 The wreckage turned out to be a vibrant array of corals and teeming with marine life. Jimson, our guide, has been in constant watch for jelly fish wanting to socialize. To attract the school of fish to play, we feed them with rice. Attempted to free dive, but the water pressure is killing me. Barely under 15 feet and my ears starts to ache. 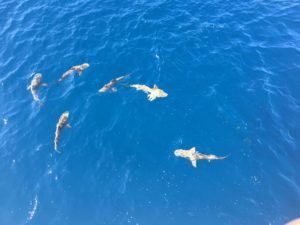 It’s been a while since I had been into deep waters. The moment the two Aussies from Perth arrived in the Sunken Boat wreckage for a dive, that’s when we headed to the Coral Garden Marine Reserve. About 5 minutes away. 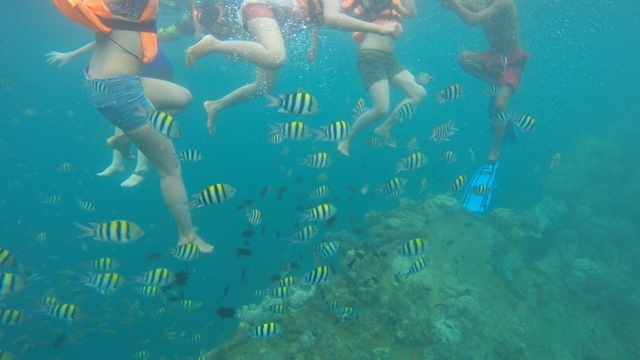 The current is relatively strong that we had to jump out of the boat from one of buoy and swim with the water current. The boat had to cruise to the other buoy as our end destination. 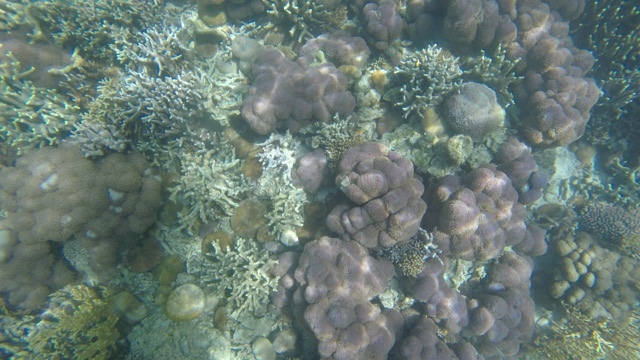 Another coral colony flaunting it’s beauty and the likes of Nemo and Dory frolicking up and about. And so are the white soft-bodied jellyfish finally achieved to socialize and make a statement. However it may have been in contact, got those itchy stings on my shoulder and back. This type of jellyfish only gives an itchy sensation. 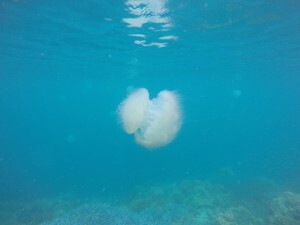 Not with the other type of jellyfish which has an extended stingers. Headed back to the resort early for lunch. 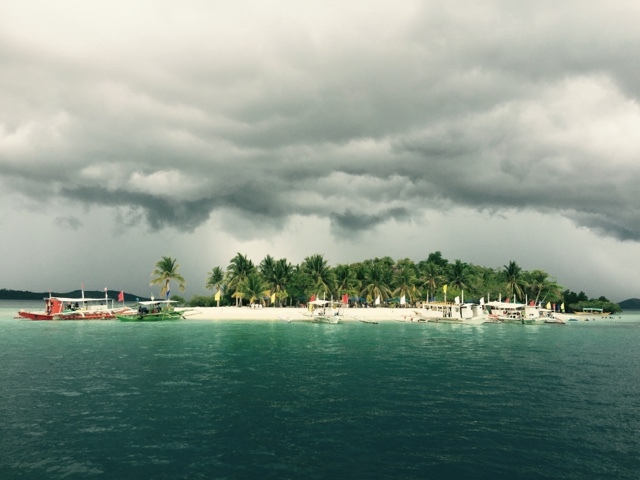 We made a sudden plan change and visit one of the powdery white island about an hour away. 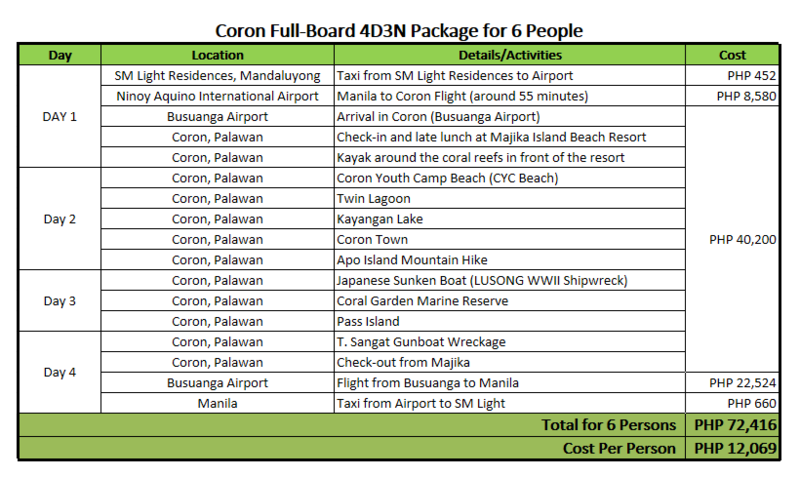 We have to fork out Php3500 for the boat and Php200/each entrance fee. Pass Island as they call it because boats do pass by often. 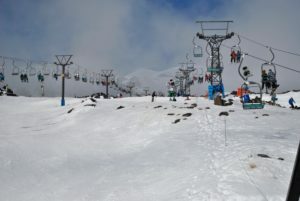 Other resorts bring their guest for honeymoon there. 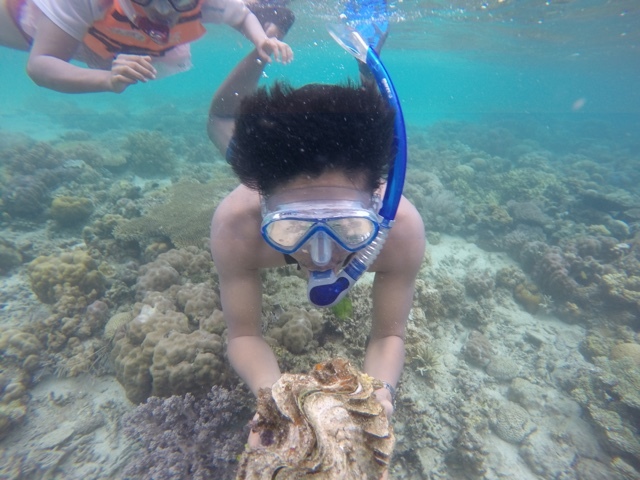 Few meters away from the beach are the giant clams. 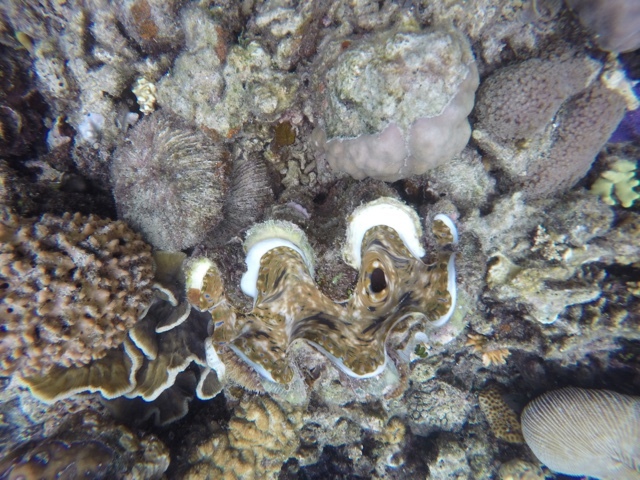 The depth is just under 7 feet where these massive clams scatter showcasing their colorful linings. 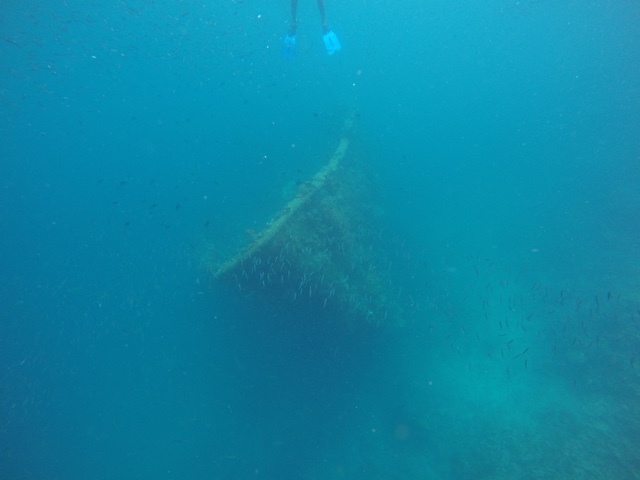 Last day at Majika Island Resort, we opted to visit the nearest wreckage. 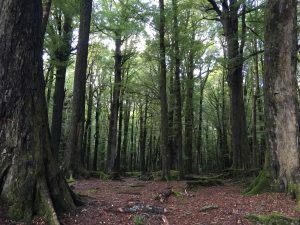 Around 10 minutes cruise from the resort, we arrived at the T. Sangat Gunboat wreckage. The playful jellyfish are still sighted and just to be everywhere. The hull is still prominent. This is deeper than the Japanese Sunken boat we visited the other day. 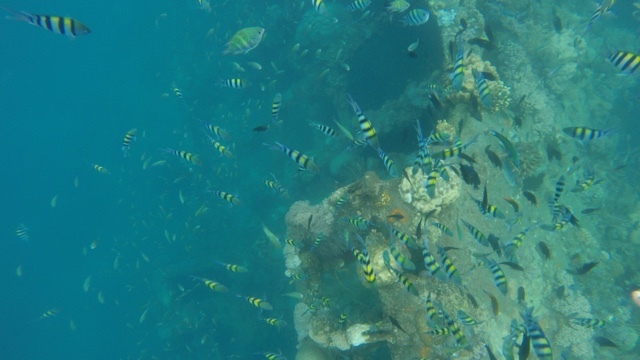 Unknowingly, the Mares snorkel and mask dropped into the water. 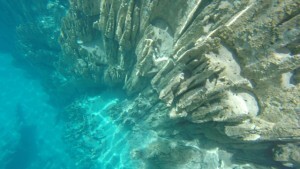 Into the deep crevices of the underwater wreckage. The tour guide attempted to free dive but it was too deep. Now the fins are now by themselves without companionship. That’s where the travel insurance comes in handy. The insurance company paid for the lost gear. This is the Mares set and all that’s left are the fins are the snorkel and mask was dropped into the deep waters of the T. Sangat Wreckage. Back to the resort for the final lunch before heading back to Busuanga Airport to catch the flight back to Manila. Three hours before the flight, we cruised back to the mainland and fetched at the pier by the same van which fetched us from the airport. 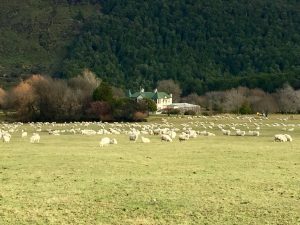 We passed the same route where the scrawny Australian cattles are feeding the early grasses growth of the rainy season. 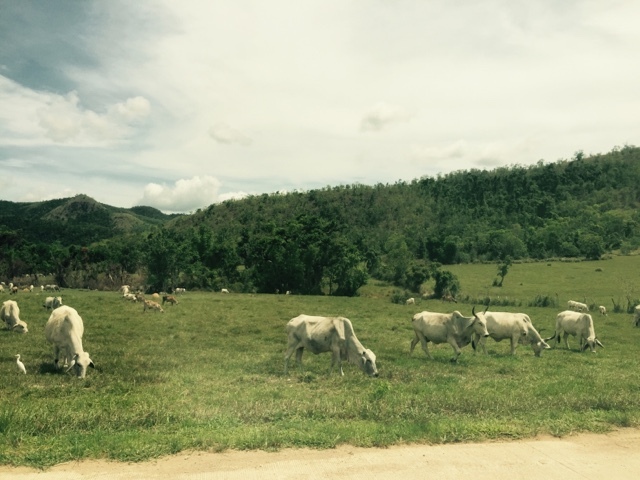 These are later generation of herds from Australia imported by the late Marcos. 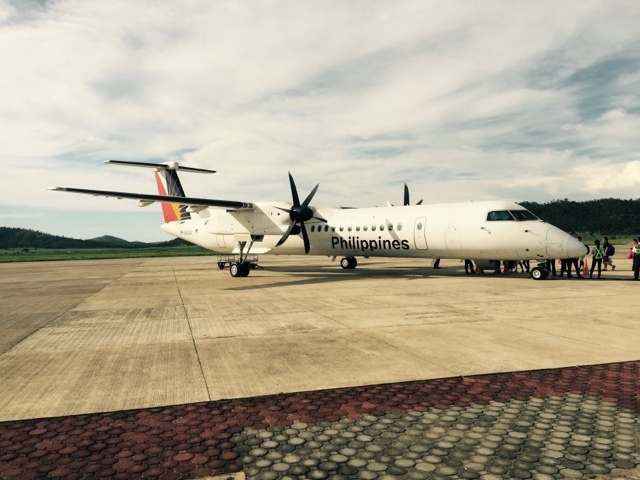 Reached the Busuanga (Coron) Airport and we were the first to check in for the Bombardier Q400 flight with Philippine Airlines (PAL). While waiting to embark on the plane, KC Concepcion is on the same flight as ours. Obviously being a celebrity, she was approached by the fanatics for selfies and Facebook posts. 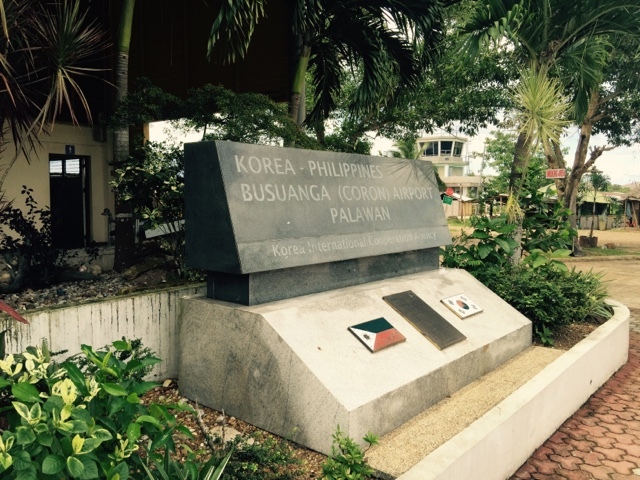 Korea and Philippines partnership stone at the airport entrance. 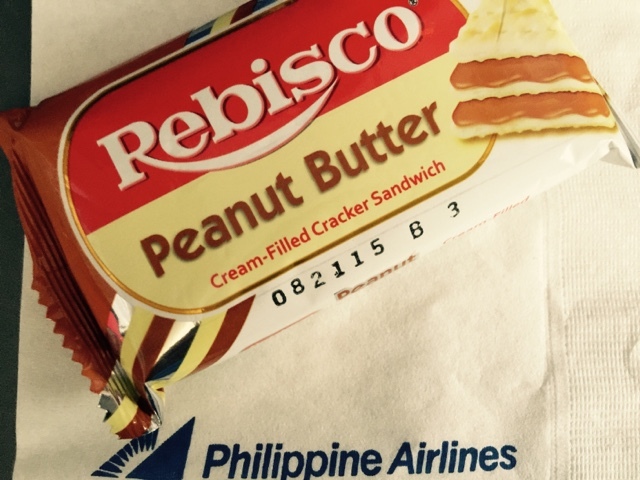 As a Philippine flag carrier, even an under an hour flight has a quick refreshment Rebisco Peanut Butter Cracker sandwich which I haven’t seen in ages! Before someone even chokes, it comes with a mineral water to flush it in the tummy. We have stayed at Majika Island Resort on a full-board package. Pretty much we have the whole island to ourselves with 2 other Australian guests and the lovely staffs. June is the start of the off-peak season. These are the times best enjoyed to have a real vacation away from the rush.